In early August, I took a visiting friend – a behavioral biologist who studies marine mammals – out to Limantour Beach in Point Reyes. She loved the mountains, the arch of cypress and great eucalyptus trees over the road, the slow drive winding down to the beach. I told her I’d seen grey whales there a while back in spring, close to shore. She’d already spotted a spout from the car, and walking to the deserted western end of the beach, we saw more small spouts – she wondered if they were a transient pod of orcas. Some distance ahead, hundreds of seabirds gathered, dipping and diving into the water for food: pelicans flying above in formation – so ungainly on land yet so graceful in flight, Heermann’s and common Western gulls, terns, skuas, and shorebirds like willets and godwits. Tremendous upwellings in the ocean often cause such teemings of birds and marine mammals. I plan to return and investigate if conditions are similar, the next full moon and high tide. We scanned the water for activity. Then suddenly, maybe a mile or so out at sea near the horizon, a massive splash startled us and we watched, astonished, as three humpback whales frolicked (or two males vied for a female’s attention). Turning and raising their flippers and flukes, they slapped the waves in a thunderous roar, possibly singing, breaching fully out of the water. They continued this behavior for about half an hour! It was incredible; a couple of nearby boats must’ve had the show of their lives. Every few steps we halted at the latest spotting, smiling at our luck. Then out of nowhere: bursting out of the water, one of the huge cetaceans lifted his massive head and took in an immense mouthful of krill and fish not 50 yards in front of us. I screamed, overwhelmed, my heart felt as if it would burst, and tears streamed down my face. Even my friend, who throughout her fieldwork had sighted hundreds of whales, was dumbfounded. It truly was – as if the day hadn’t already been! – the most magical, spectacular wildlife display I’ve ever seen. To find words that justly describe this encounter is impossible, the sensation of absolute rapture and wonder, watching these peaceful giant creatures in the sea – which, despite seeming like so alien, is also our own environment. When we returned to the car, saw and heard other people talking, it felt like we had just returned from far away. But while the very next day, it seemed like a dream – it’s all part of the same world we all share, the same, amazing reality. 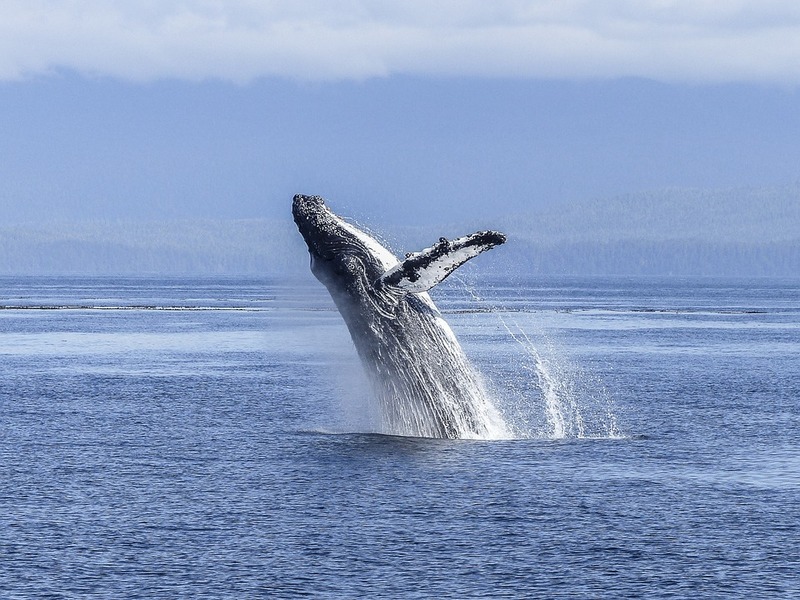 This entry was posted in Conservation, Friends, Nature, Uncategorized, Wildlife and tagged Point Reyes, Whales. Bookmark the permalink. Absolutely magical. A beautiful gift, that was simply meant to be! Native Americans, especially where I live in Washington at the Salish Sea, believe that the whale is the Record Keeper. They are like a swimming library because they carry the history of Mother Earth. I love the idea of a parallel journey – you and your friend walking along the beach, while the three whales (also friends) are swimming their own path near the shore alongside you. And what a gift the experience was (for the humans, at least – tho the whales surely appreciated the yummy krill :D), to feel that connection between lifeforms in such a powerful, visceral way. Thank you! It was truly an unbelievably amazing gift. Irene Barnard is my favorite contributor of seldom seen natural wonders. Thank you, dear Kev! Love you and thanks for reading!